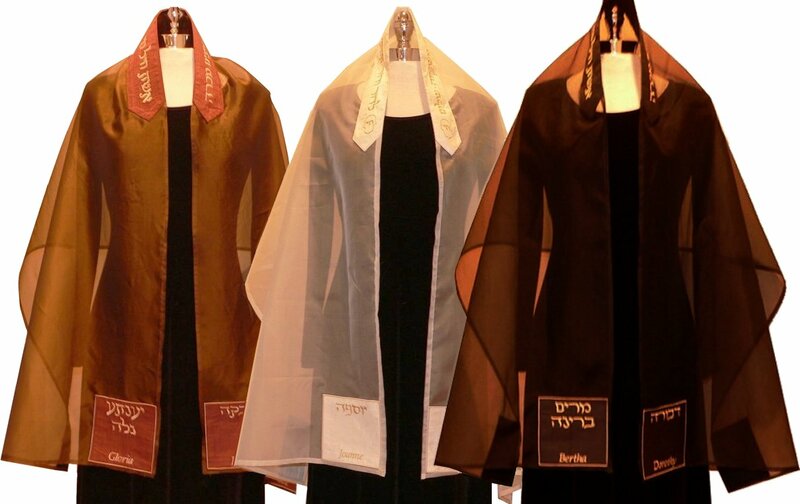 All of these tallitot were constructed of sheer or semi-opaque silk. 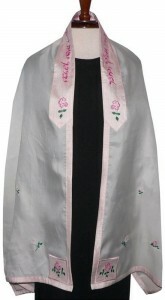 Some have been made from an embroidered sheer. 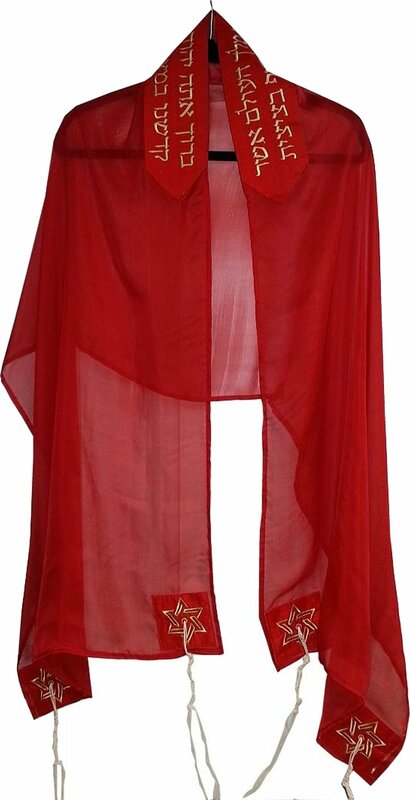 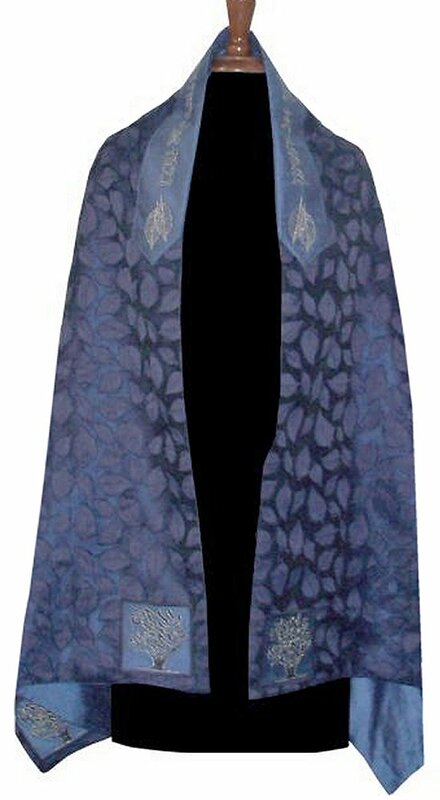 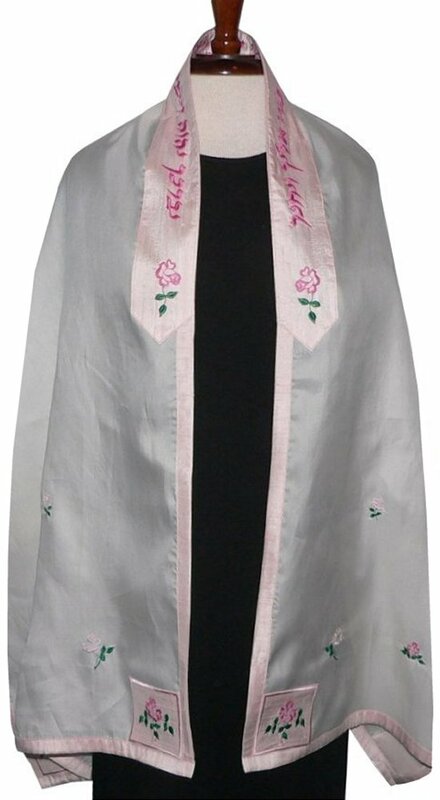 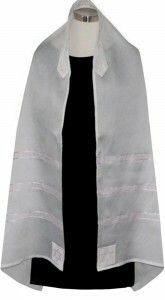 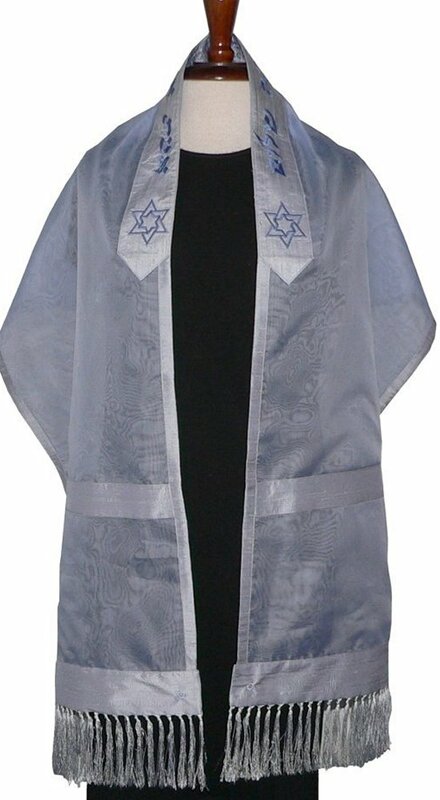 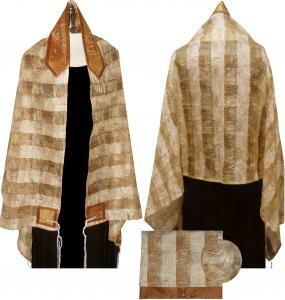 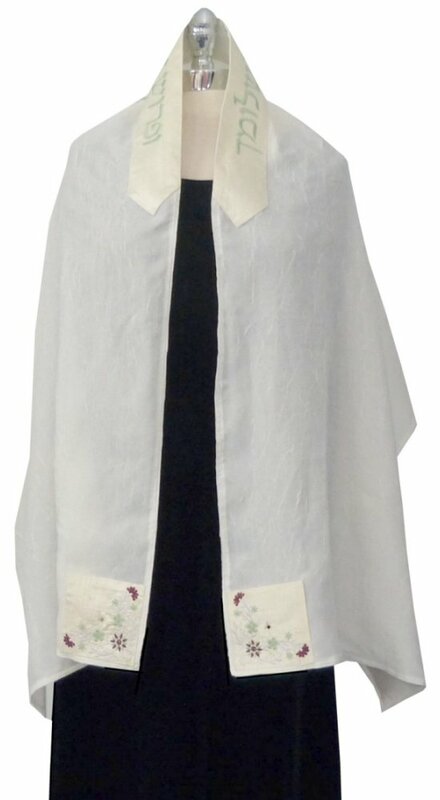 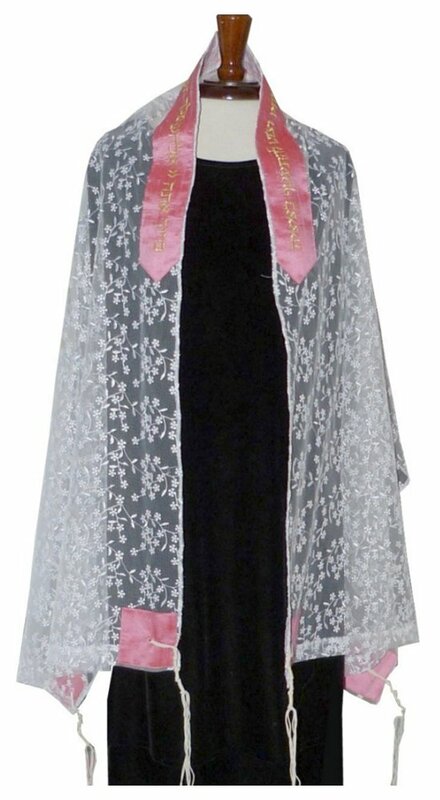 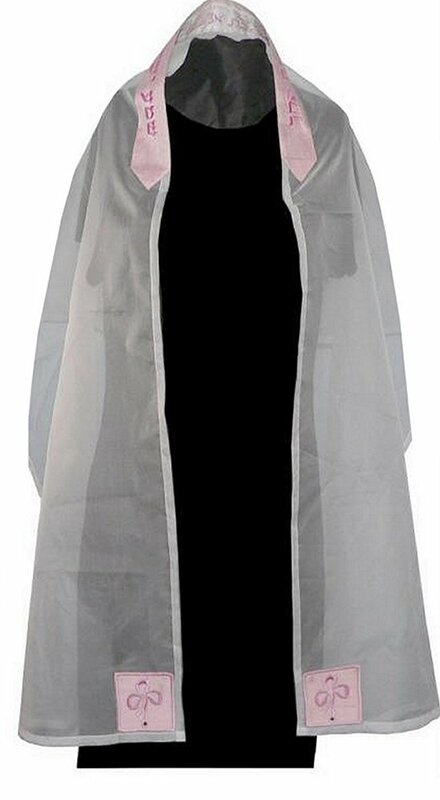 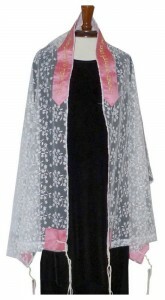 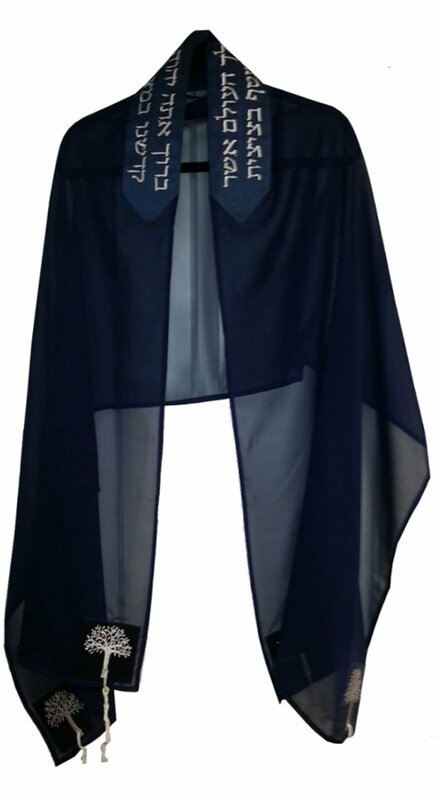 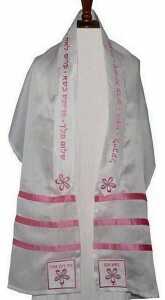 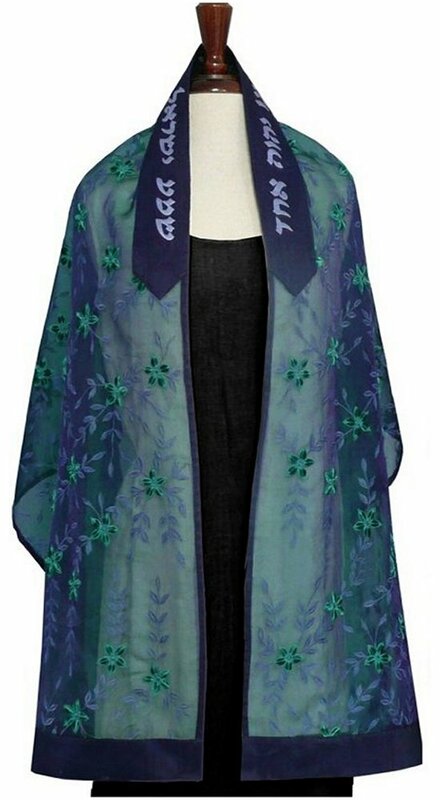 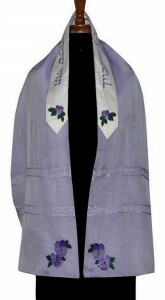 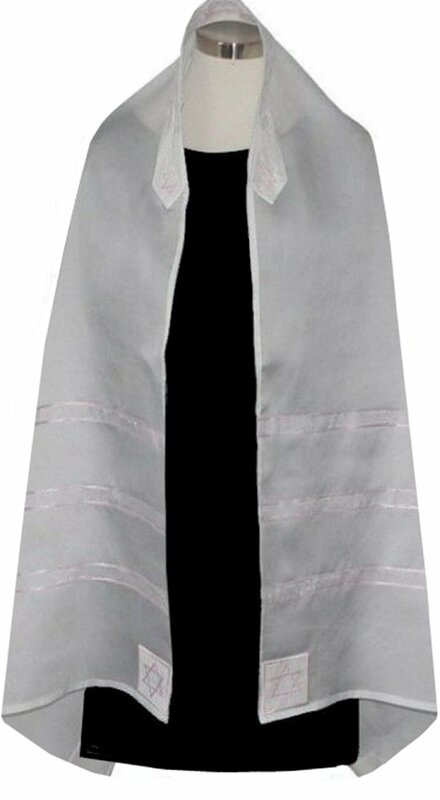 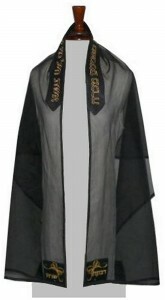 Many customers want the tallit completely sheer while other choose a solid layer of dupioni silk as a backing. 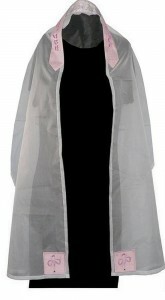 Three sheer tallitot made for a pre-wedding ceremony – two mothers and bride to be. Each has large silk corners with family names and each has a matching silk tallit bag. 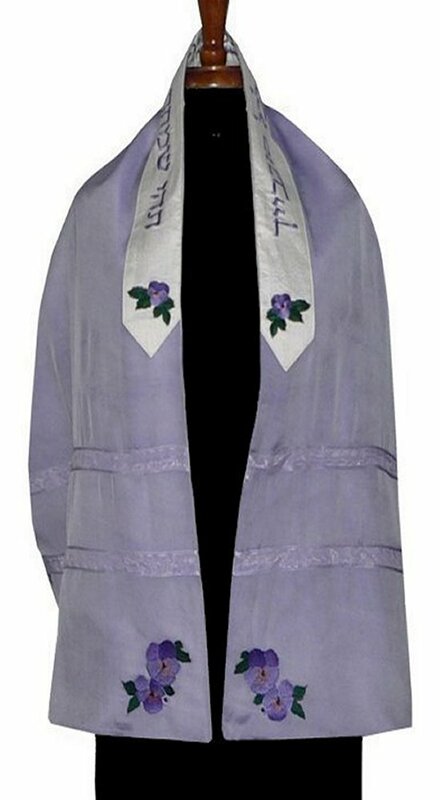 Gallery below: Click on each image for a larger view.